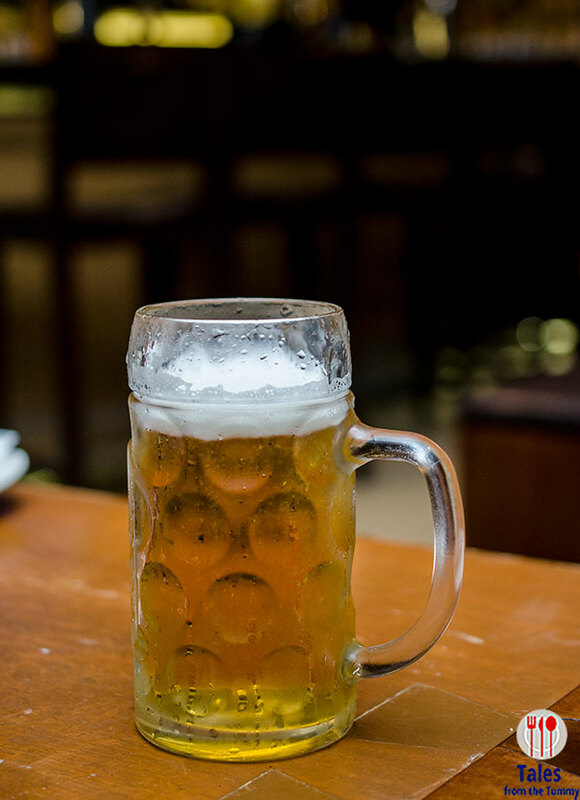 Brotzeit German Bier Bar and Restaurant celebrates Oktoberfest 2018 with a special menu and special Oktoberfest brews from Paulaner and Weihenstepan. 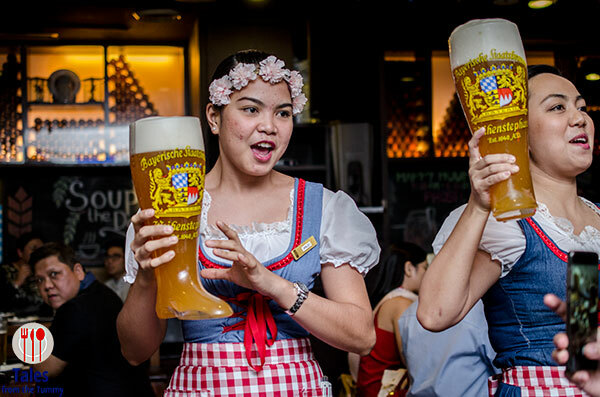 Their flagship store in Shangri-la Plaza Mall will host an Oktoberfest party on September 29 while their Shangri-la Fort branch on October 13. Tina Ryan will be hosting both parties along with DJ Allan Corpus and DJ Brock Donald, the KO Jones band will provide entertainment in Ortigas while Kudos Loves Eighties does their stuff in BGC. There will be no entrance fees to both parties, just go and consume what you order and enjoy the entertainment, raffles, games and other festivities. The Paulaner Oktoberfest Bier and Weihenstepan Fest Bier are only served during Oktoberfest so it’s the one time of the year that it’s available for enjoyment. Both beer options are light and easy to drink with lots of malt flavor. They are available in 0.5 liter (P330), 1 liter (P590) and 3 liter table barrel (P1750) sizes. 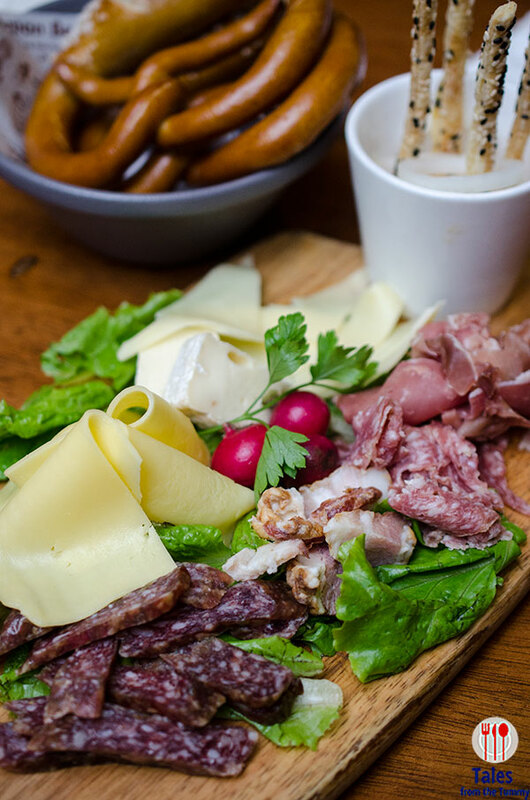 Oktoberfest Mixed Board Platter (P850). An assortment of cold cuts that includes Lanjaeger, various cheeses and served with obatzda and breadsticks. Don’t sleep on the obatza, sladder the cheese spread on every piece of breadstick and pretzel. 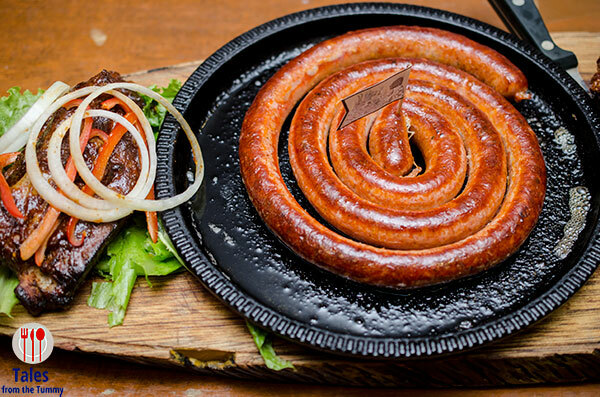 The Meter-Wurst (P920) is good for at least 2 people or perfect to share with a group. 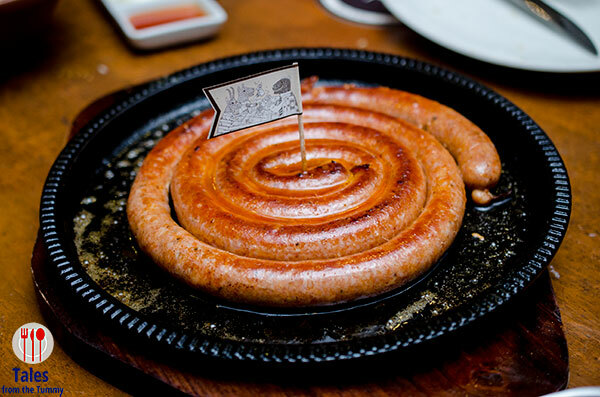 It’s a 500g/1 meter long paparika and cheese sausage that goes perfectly with cold beer. 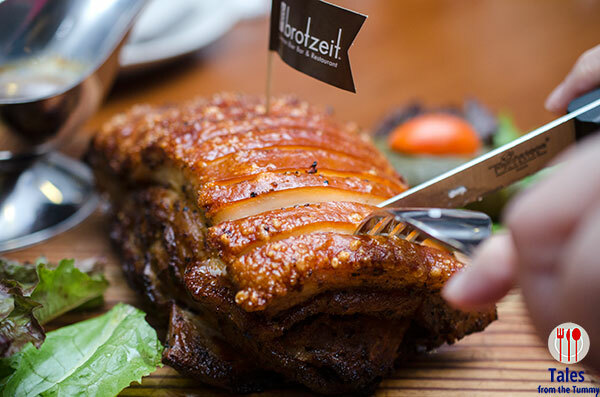 IT’s served with Brotzeit’s addicting potato wedges, sauerkraut and mustard. It was so good with the slight kick from the paprika that I did not even add mustard just ate it with a bit of sauerkraut. 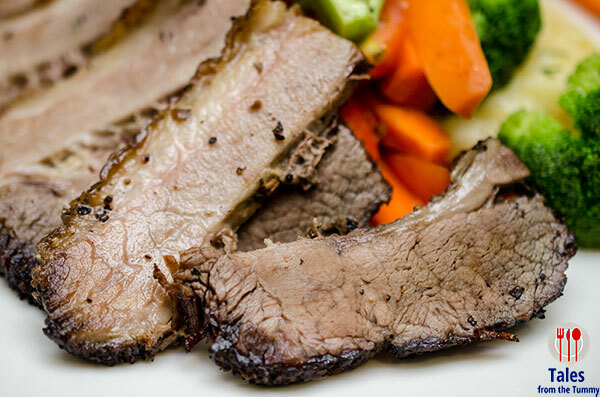 Roasted Beef Belly (P950). Slow roasted Angus beef belly with roasted vegetables and mashed potatoes on the bottom, beer gravy served on the side. Stuffed Pork Belly (P980). 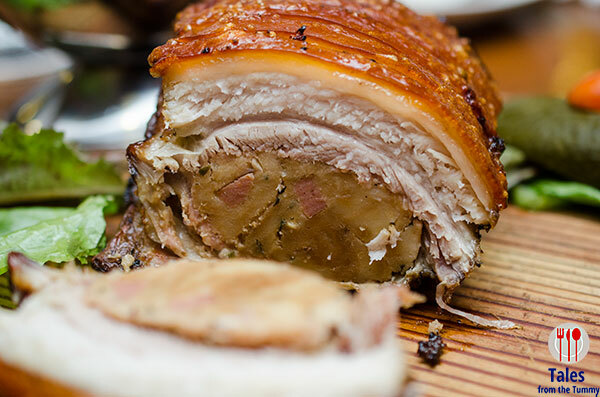 A traditional Oktoberfest dish of oven roasted pork belly stuffed with bread stuffing. The skin is crackling and the meat is flavorful while the bread stuffing is so good and tasty I would have told you it was a meatloaf of some kind instead of bread. 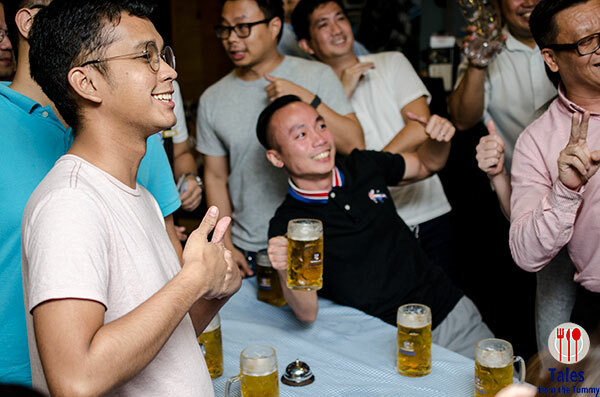 The atmosphere inside Brotzeit was loads of fun, people were enjoying themselves with the special beer drinking relay game and the keg lifting challenge they hold during Friday and Saturdays of the Oktoberfest season. 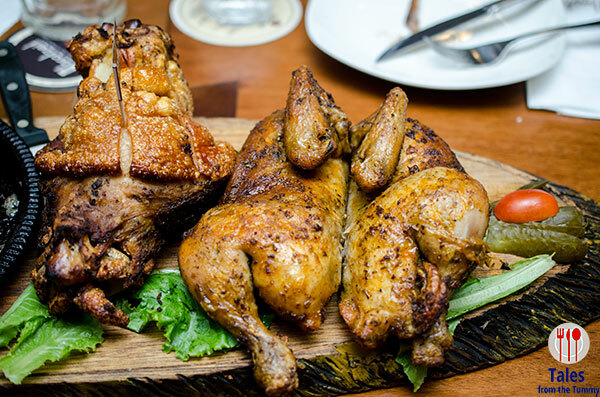 Oktoberfest Platter (P3500). This is for the big appetite or the big groups with smaller appetites. The platter is so big it couldn’t fit in one picture. This has oven roasted pork knuckle, beer infused Bavarian honey ribs, meter-wurst, and a whole roasted chicken, potato wedges and sauerkraut. The ribs are my favorite from this platter, be sure to use your hands and enjoy the sticky bones. German Bread Pudding (P190). Finish off your meal with a little sweet treat. 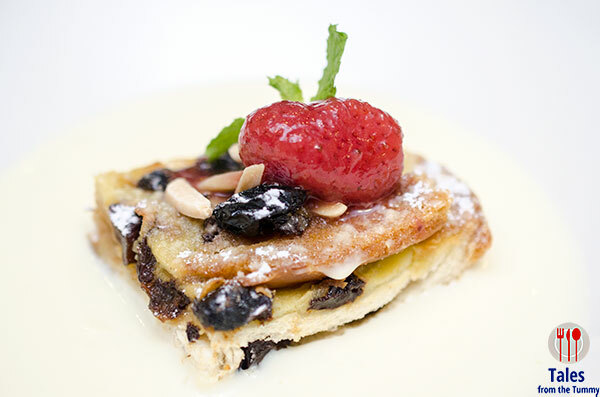 This bread pudding comes with a generous amount of rum raisins and a bed of vanilla sauce.